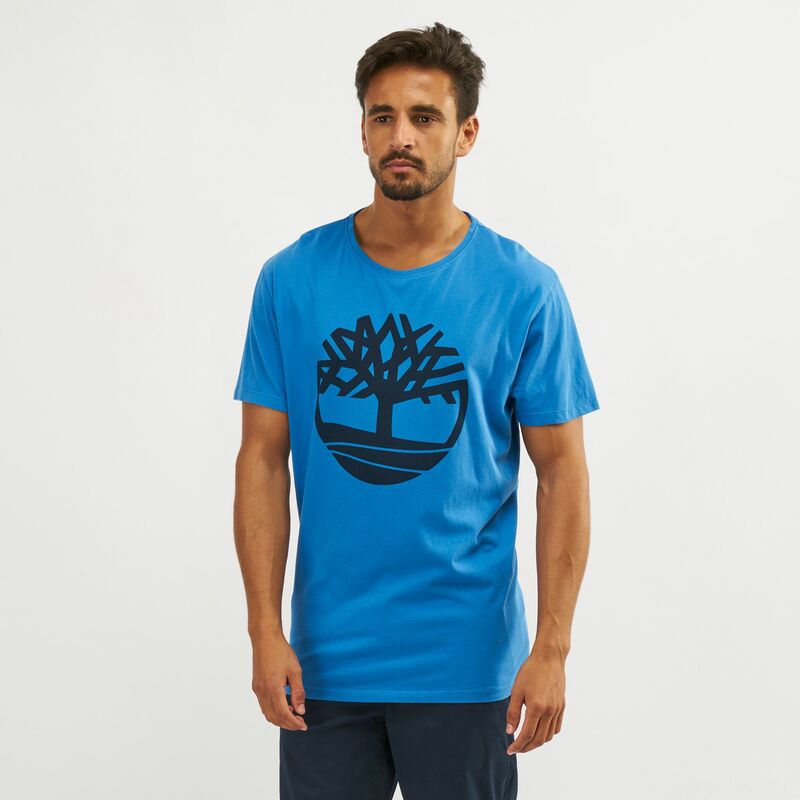 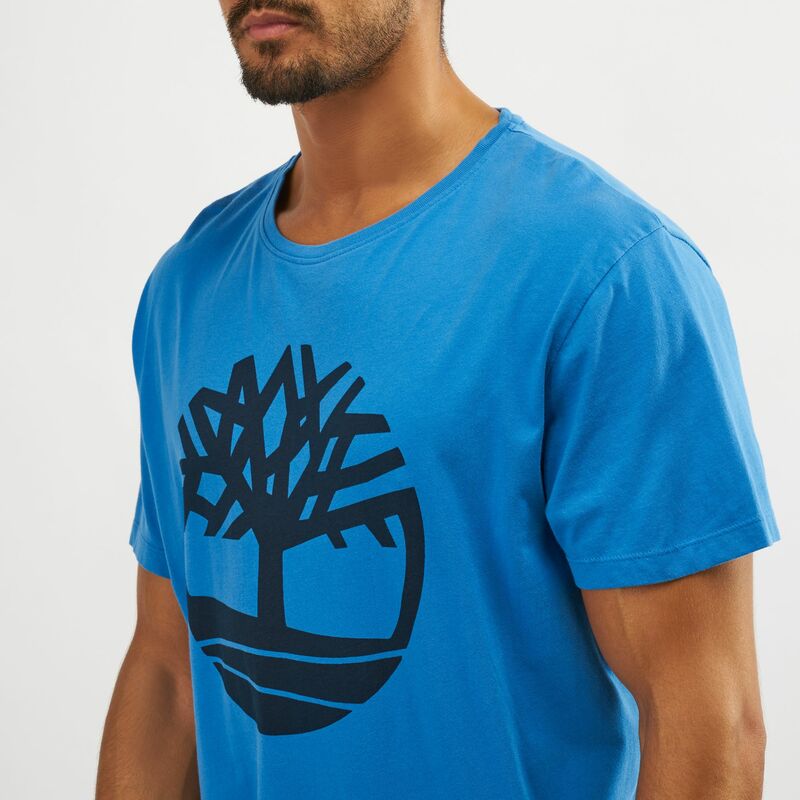 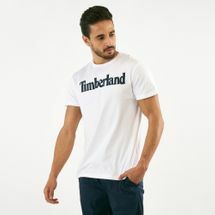 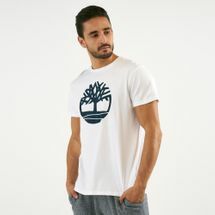 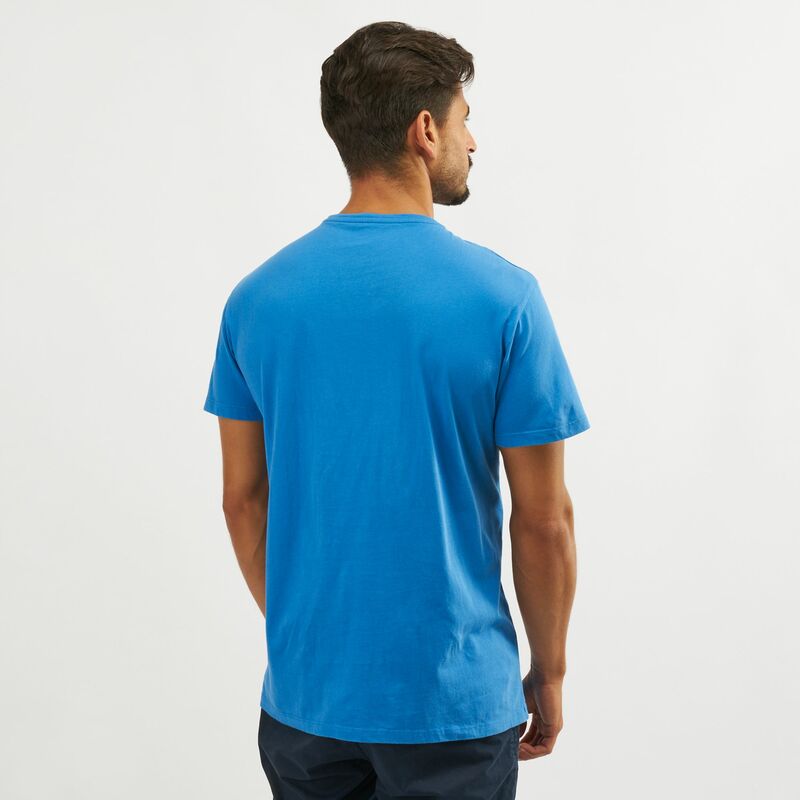 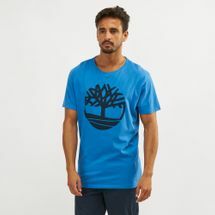 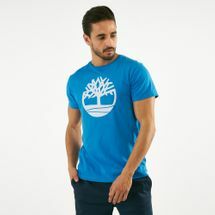 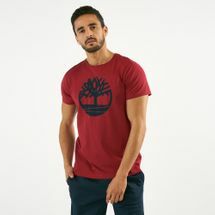 The classic, regular-fitting design and vivid graphic at the front gives the Timberland Kennebec River Logo T-Shirt for men some deservingly understated cool. 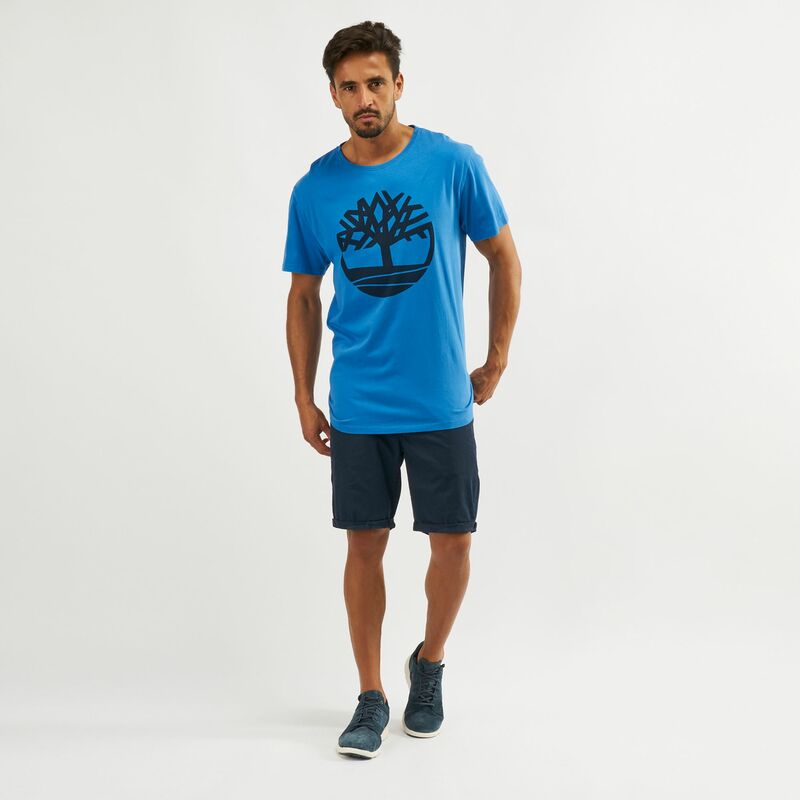 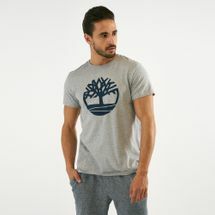 The tree logo takes up centre space on the front of the tee to make sure you are always easily the centre of everyone's attention! 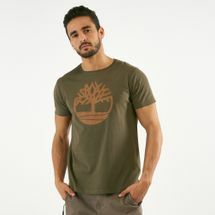 The soft, cotton fabric also delivers incredible comfort all day long.